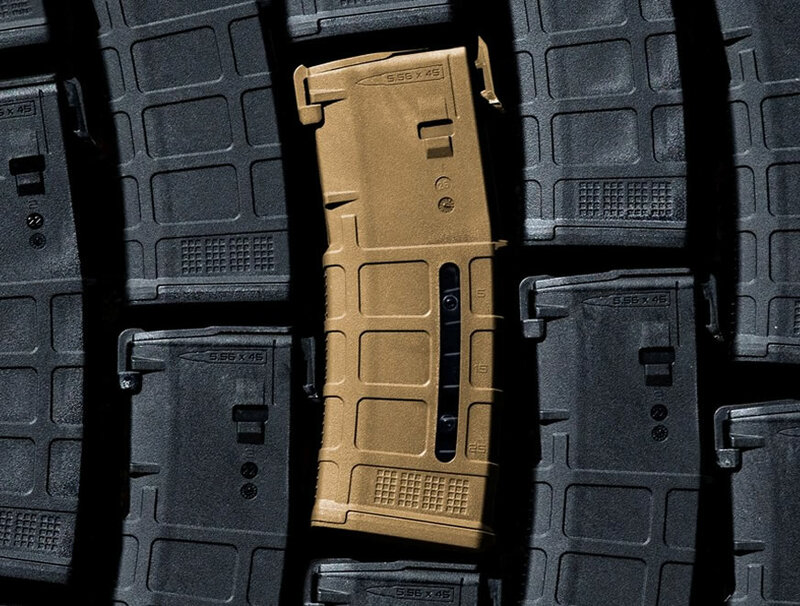 Save on Magpul PMAGs starting at $8.99. No refunds on previous purchases. What kind of products do you want to see in the next Weekly Deals? Sportsman's Outdoor Superstore is proud to offer the Individual Officer Purchase (IOP) program to support those who protect and serve communities across the United States. Military personnel including Reservists and National Guard with I.D. State Licensed Armed Security Officers. Court Judges, District Attorneys and Deputy District Attorneys.